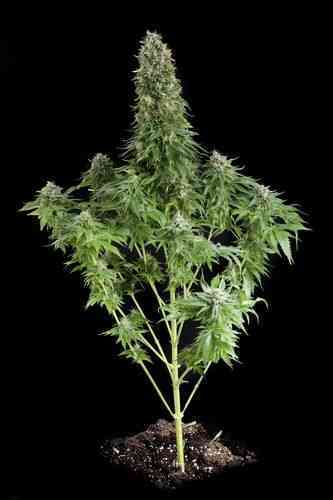 This hybrid variety, with mainly Indica genetics, has a very high yield. 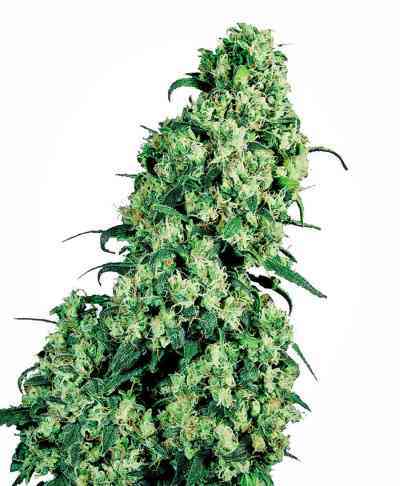 It has vigorous growth and a fast, explosive flowering stage, yielding large buds and becoming a super-producer of buds within a few days. The aroma of this variety is very intense, sweet and fruity. Its flavour is very strong and prolonged like flowers and fruits. Due to its rapid blooming, this plant is very suitable for growing in humid areas especially susceptible to attack by fungi.